Stationery Bootcamp - What is it and who should attend? Stationery Bootcamp is an online training course for entry-level designers and those who, like me, are very passionate about custom wedding stationery design but are in the same place I was 13 years ago – not knowing where to start. Whether you are looking for a career change or looking to turn a hobby into a profitable business (as I did), Stationery Bootcamp will prepare you to excel in your craft and thrive as a creative professional. TRY THE 5-DAY CRASH COURSE - TODAY! Receive your first lesson today - immediately after registration! When I first started, I wish I would have had the opportunity to take a seasoned designer out for coffee and ask all about running a wedding stationery business. Now YOU have that chance! Get FREE design tips & inspiration directly to your mailbox! Don't miss out on freebies, exclusive discounts, boot camp registration alerts and more! 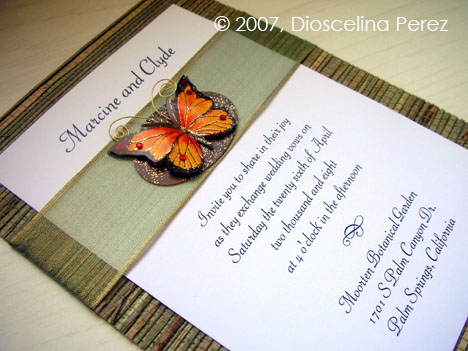 Back in 2002 when I decided I would become a wedding stationery designer, there weren't as many online resources as there are now and there was no such thing as Stationery Bootcamp. 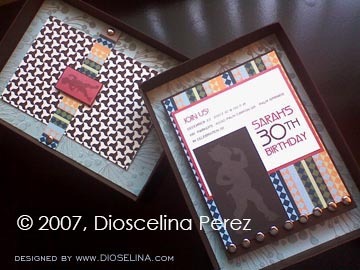 Even though I had the design skills and professional background, it still took a lot research, dedication plus trial and error to establish a business operating system that would confidently get me from the initial client inquiry all the way through the creative process and delivery of the printed goods. This is the system I share with you today, along with lessons on how to price your stationery and how to effectively communicate with your clients so that you may skip all the hiccups and get from point A to point B at a faster pace by avoiding all the common rookie mistakes. Registration opens a few times per year through spring and summer. Simply purchase the course and you will receive a link within 24 hours to create a login and password to the Stationery Bootcamp website. Once you've enrolled, you'll have access to the lessons for life! This meas you get to learn at your own pace and enjoy all the new lessons as they become available. To receive email notifications regarding enrollment dates, please join the mailing list. New lessons to be added through fall 2018! Enroll today and enjoy these added lessons as they become available at no additional cost! "I have been going slowly through the course and I have to say that I am so grateful for the day I came across your website. 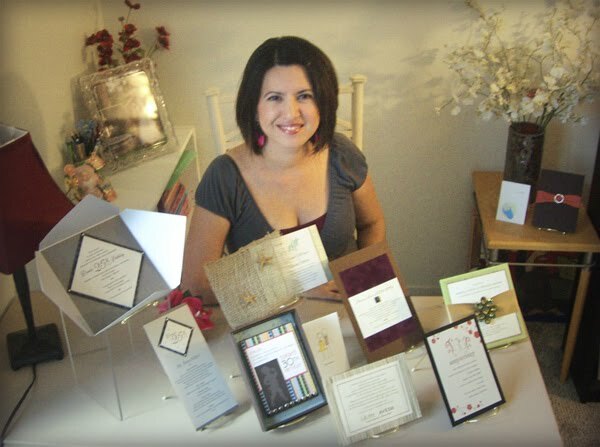 I like your tone in the course and all your instructions plus your tips are valuable...to the point of getting rid of anxieties and insecurities that have been crawling up into my brains..."
"After years of creating custom stationery for family and friends, I was ready to launch my hobby into a small business. But there were not many resources out there for newbies. Sure there are tutorials on the technical aspects of being a stationery designer but nothing out there that really helps get you started from a behind the scenes business stand point, until now that is. I found Stationery Bootcamp and I could not be more grateful to have access to such a great wealth of information. 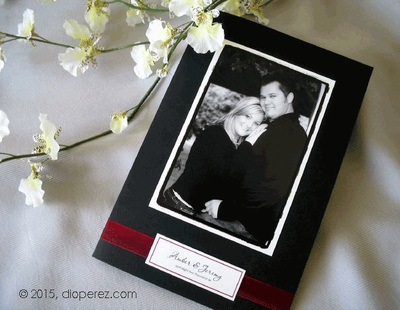 I have been a member for a little over a week and I have already secured my first wedding invitation client for the 2016 wedding season." "You have no idea how valuable this course has been to me. I was very very very lucky to have stumbled upon your website at the perfect time for me. From your course I was able to develop a standard for how the process should flow. I was able to develop paperwork, contracts and also research better on what supplies and suppliers to use. You helped me tremendously to look very professional even though being novice at this print design. Thanks so much for the hard work you put in to help people/novice designers like me!" Join the mailing list for to receive registration alerts, as well as insider news and design tips! Newsletters subscribers and Stationery Crash Course students qualify for early bird discounts - don't miss out!